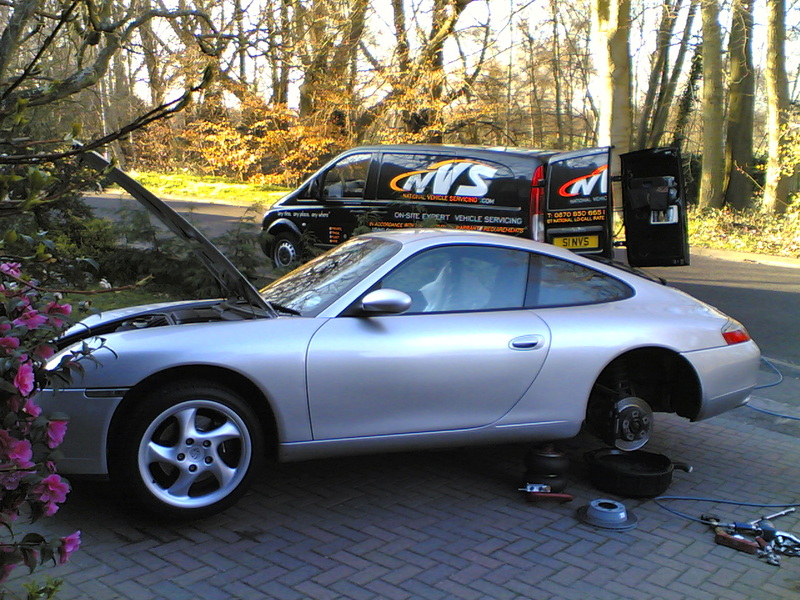 The type of service your Porsche requires depends on the year and mileage. On booking your vehicle please state the mileage and age of your vehicle. 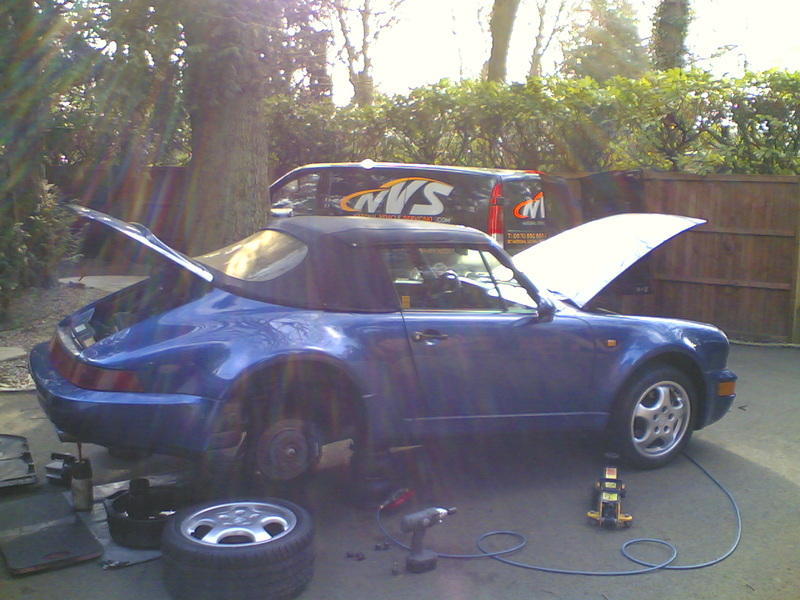 You will then be informed of the type of service your vehicle requires. It may even require the fitment of a new Cam-Belt. 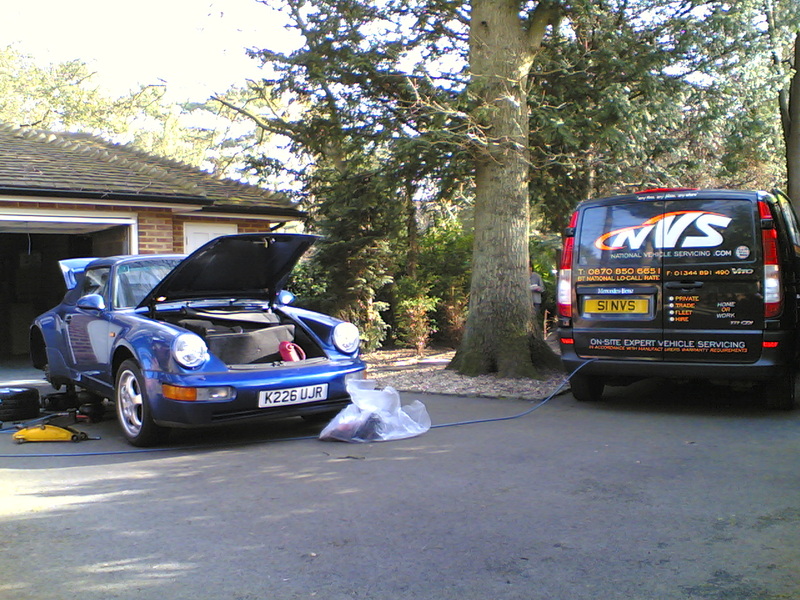 Once you have had a NVS Service we have an obligation to ensure your Porsche runs perfectly for a year afterwards, if however in the unfortunate event your car breaks down, have it recovered home and we will come and resolve the problem that day.